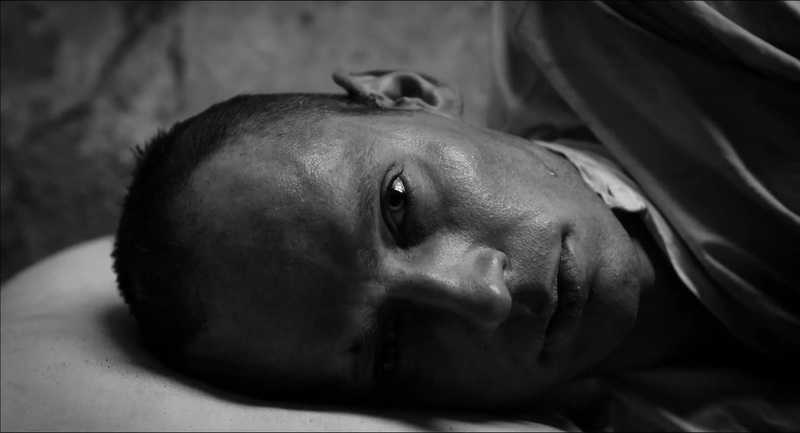 Our film is the first Russian feature film on the Soviet writer and poet Daniil Yuvachov better known as Daniil Kharms. Impudent and eccentric, foolhardy and forthright, always sailing close to the wind, with an ever-present razor-sharp wit… The works of this avant-garde author are sometimes just as incomprehensible to the ordinary reader as his behaviour. Impudent and eccentric, foolhardy and forthright, always sailing close to the wind, with an ever-present razor-sharp wit. And today he is relevant, sharp and audacious as never before. His works are sometimes equally as incomprehensible to the ordinary reader as he himself was. But behind the surface of this, the so-called ‘absurd’, is hidden a deep meaning and a constant soulful longing. As Kharms wrote in one of his poems „NOTNOW“: What’s not that and not this is not this and not that. Just as in his difficult life everything was not always that. Ivan Bolotnikov, director: Our film is an attempt to find our way into the secret of the appeal of someone about whom we can judge by the fragments of his works, scattered in information written in memoirs and which together speak of the significance of the whole, hidden under the pseudonym of “Kharms”. Andrei Sigle, producer: I was always interested in Kharms. To my mind he is a very topical figure nowadays. His work is also very relevant today. On account of that surrealism which arises in our midst, he is a very popular and contemporary writer. 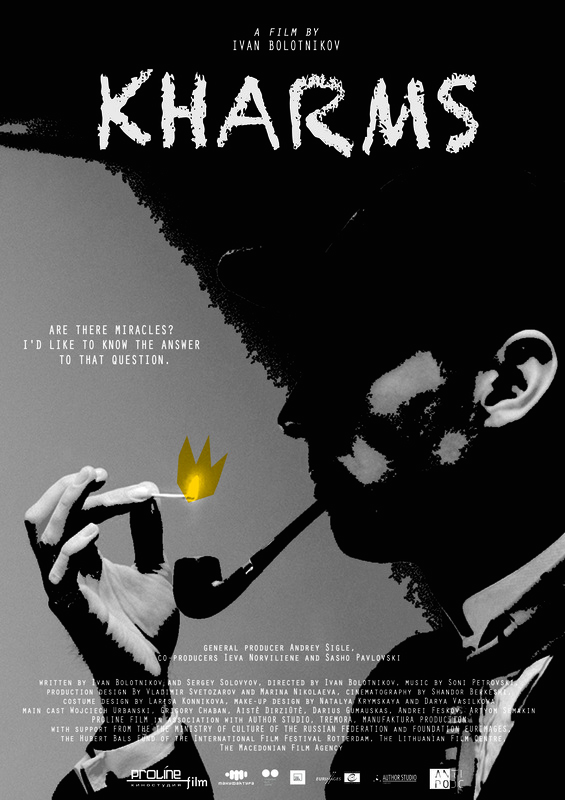 The film «KHARMS» is an international project, shot as a co-production between Russia, Lithuania and Macedonia. The Dutch ‘Hubert Bals Fund’ of the Rotterdam Festival supported the script development. The film was created with financial support from the Minister of Culture of the Russian Federation, the European Fund «Eurimages», the Lithuanian Film Centre and the Cinema Agency of the Macedonian Republic. 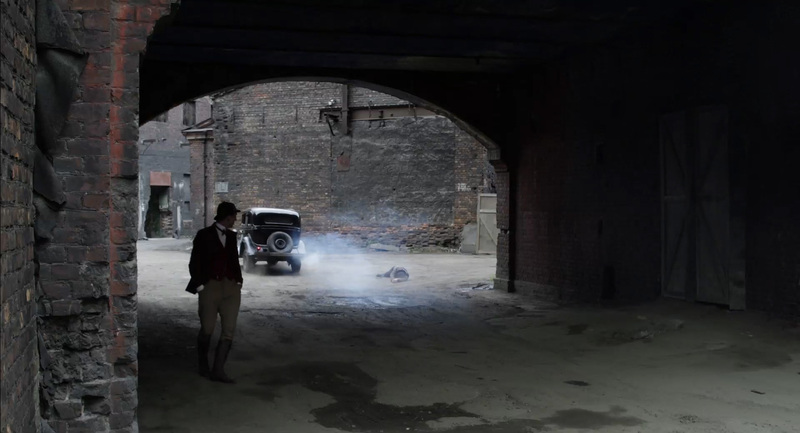 The film was shot in a short space of time (22 days). The winter scenes were shot at the end of February, the action taking place in the Leningrad Blockade. The main shooting period took place in May. In terms of filming locations the following were chosen: the central part of Saint Petersburg: the home town of the writer, Petrogradskaya Storona and the city of Kronstadt. 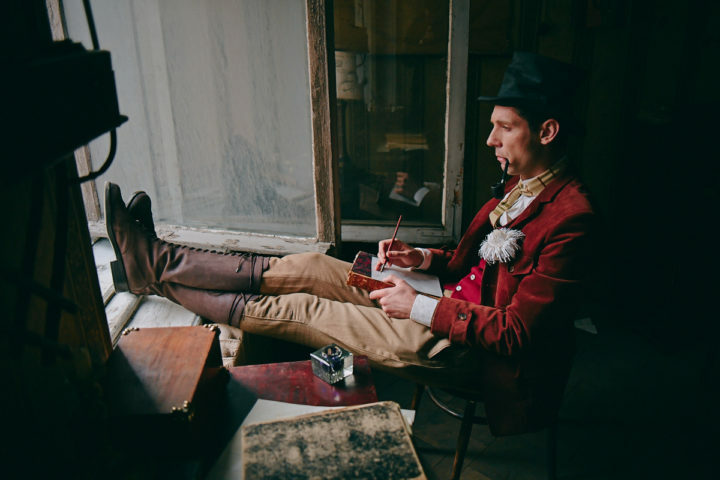 The set for Kharms’ flat was built in one of the historical buildings of Petrogradskaya Storona as were the editorial offices of the children’s magazines «Chizh» and «Yozh», where he worked. The successful presentation of the film’s trailer took place at the Venice International Film Market in September 2015. The premiere of the film will take place in 2016. The creators of the film managed to brilliantly and naturalistically transmit not only the troubled years of the 1930s and 1940s, but also the unusual inner world of the main hero. The avant-garde spirit and the spirit of scandal were present not only in his work and worldview but in everything which surrounded him. 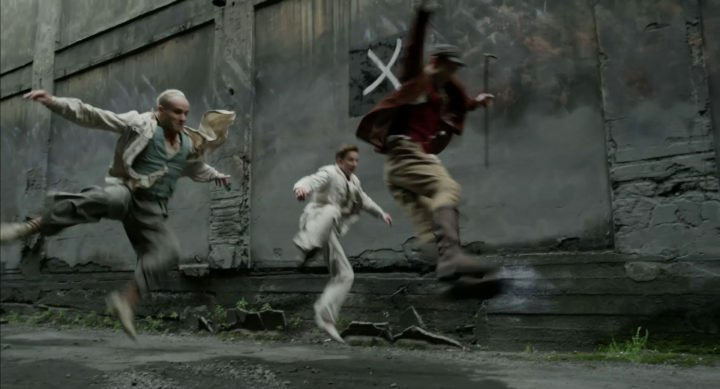 The artistic directors Vladimir Svetozarov, Marina Nikolaeva and the costume director Larisa Konnikova undertook a colossal anount of research into prpearing the set and costumes. In this way many strange objects that were very Kharmsian appeared in the frame- a „confederatka“ (a 19th Century German-type military headgear) or the „language machine“ invented by Kharms. 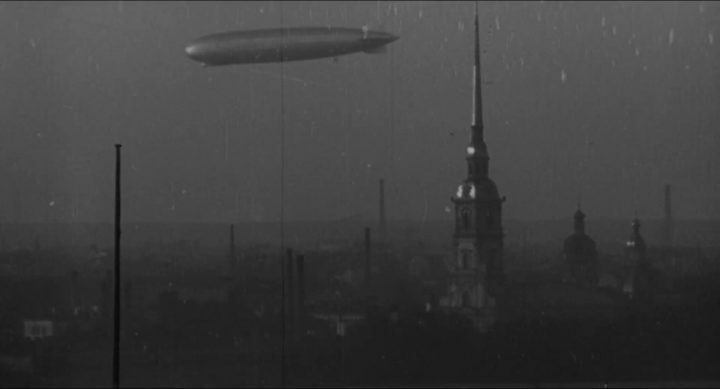 Shandor Berkesh, cameraman: Cinema nowadays is created by atmospheric things, by air … We discovered all this slowly. The appearance of Kharms, how he dressed, how he walked, how he spoke. Initially we worked on how to recreate his era. Previously more than 20 documentary films on the work of Kharms have been shot, there have been more than 30 feature films and 50 animated projects on motifs from his works. Works of this literary provocator have been produced in theatres, ballets, operas, musicals and other shows. Nonetheless only now is a film devoted to exploring the dovetailing the life and work of Kharms. Cultural events dedicated to the release of the picture on Kharms will become part of this Jubilee programme devoted to this cult writer. For the director Ivan Bolotnikov “Kharms” is his debut in feature films. Ivan Boltoikov: I clearly sense the heterogeneous aspect of time, different era’s merge. Kharms is us today. He is our contemporary. Distinguished film professionals amongst the film crew included the artistsic director Vladimir Svetozarov, who created the films «The Idiot», «Master and Margarita», «Turkish Gambit» and many others; the cameraman Sándor Berkeshi, who has shot «The Children of the Arbat» and «Koktebel’». Specially for the film Soni Petrovsky, the President of the Macedonian Composers’ Association, has written the symphony «Kharms», performed by the Macedonian Symphony Orchestra. The work of Kharms has influenced Russian rock, contemporary Russian fairytales and literary post-modernism. The well-known rock musicians from St Petersburg such as the group “Auktyon”, the vocalist of the groupв “NOM” Yuri Saltykov, the soloist of the group “Kolibri” Inna Volkova took part in the shooting of the film. They worked to create a particular mood as though they were on ‘the same wavelength’ with the hero of the film. An international cast of actors have worked on the project. 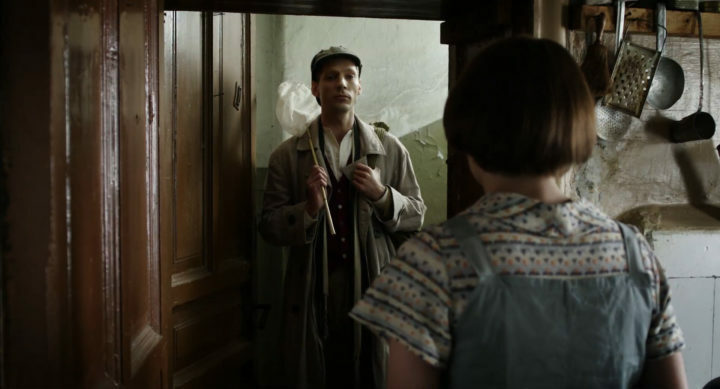 Kharms’ second wife, Marina Malich, was played by the Lithuanian actress Aistė Diržiūtė, who received the prestigious European Shooting Stars award in 2015 at the Berlin International Film Festival. Besides, far from all the actors in the film were found amongst professional actors. In the entourage of Kharms there were many peculiar and unusual characters so it was necessary to find some of these character types in the streets and the social networks. Sándor Berkesi, director of photography: We tried to recreate Kharms’s time, gradually finding various paints and various tools. Every detail is important: not just Kharms’s appearance but his manner of speaking, his clothes and, in general, the ambience of the film, its “atmosphere”. Kharms’s works influenced the Russian rock, the contemporary Russian fairy-tale and the literary postmodernism. Well-known St. Petersburg rock musicians participated in the film: the Auktsyon group, Yuri Saltykov, the vocalist of the NOM group, Inna Volkova, the soloist of the Kolibri group. They create a special mood, seeming to be in tune with the protagonist of the film. Andrei Sigle: According to my own assessment of the psychological state of the modern society, present-day life has lots in common with Kharms’s absurdism. Church men speak well of Stalin. Communists get christened in churches. Young men are disoriented. I can judge by the example of my own daughter: she is absolutely disoriented, she does not understand how to comprehend what is going on around her, how to put it together in one system… The world is going mad in Kharms’s style, I would say. Music and silence. Creativity and impotence. Contemplation and buffoonery. He considers himself a genius but the publishers refuse to print his works. He loves women but they don’t always understand him. Constantly without money and out of touch with reality. The elegant fop Daniil Yuvachov names himself Kharms- a name just as effective as his appearance. An habitué of unending literary get-togethers and a lover of scandal. Living in society he is completely separate from it. Kharms throws down a gauntlet to his time, audaciously hurling himself into the vortex of reality, just as vague and arbitrary, with the same contradictions, as represented by his spirit. In the atmosphere of his ramshackle flat and in the editorial office of the children’s magazines «Chizh» and «Yozh», the streets of Leningrad, the embankments and rooftops, there unfolds an amazing battle between the man and himself, with his defects, his passions and with the whole world in which he lives as though he were locked in a cage. Will he manage to cope with societal pressure, love’s mismatches, the impossibility of creation? Everything and everyone seems to be here. 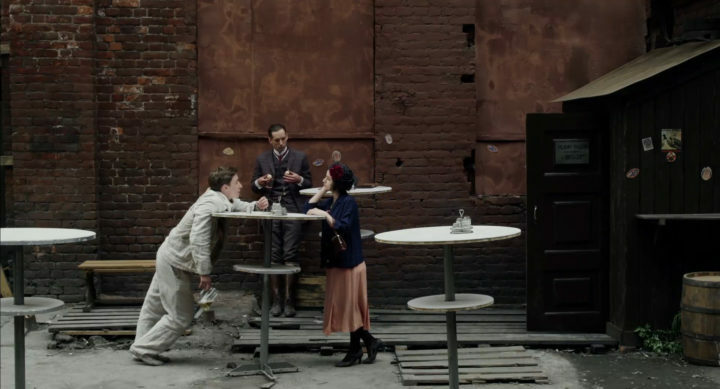 However, the scattered disorder of episodes minimally linked with each other, characteristic for Kharms’s prose is not the most cinematic method. The Kharms’s world kaleidoscope is here but Kharms’s innovation, intimately linked with the said kaleidoscope, is notoriously absent. Ivan Bolotnikov: In China, we showed the film with English subtitles. It was already difficult to translate the text, and they would add Chinese subtitles as well. The cinema halls were crammed with viewers. Wewere asked questions. Curiously, when the old woman (played by Aleksandr Bashirov) falls out of the window, our spectators burst into laughing and Chinese scream in horror. China bought screening rights for our film. Even Chinese airlines acquired screening rights. Fans from the Celestial Empire send letters to Lithuania to the actress Aistė Diržytė (Marina Malich). For instance, we tried to film Wojciech on the modern Nevsky Prospekt: Kharms is walking and smoking a pipe. I thought: now we will get amazing scenes with unusual human reactions. Nothing of the kind! They could not care less. They have seen worse. In principle, it supports my main theme: Kharms is us, Kharms is a modern person. I can remember my mentor, Aleksey German. When I started working, Karmalita, German’s wife, admonished me: “Ivan, just do not shoot gory stories!” I think that Aleksey Yurievich could disagree in something with Svetlana Igorevna. My frames do not have thousand different details like frames made by German, but a hundred details there is. The film has a Lenfilm spirit. I understand that somebody may dislike it. Kharms can be shown as extreme, hard, terrifying, and in our film he is a child, bright in his alogism. Ivan Bolotnikov builds his film up as a mosaic of various facts of the writer’s life. Polish actor Wojciech Urbański plays Daniil Yuvachev. The mosaic results quite confusing. Those who are not well-acquainted with the history of the Oberiutes or with the biography of Daniil Ivanovich Kharms-Yuvachev, would not easily recognize Oleynikov, Vvedensky or Druskin. Add to this the distorted worldview of Kharms himself: hard to say if he is speaking now with his staircase or communal flat neighbour or with his character.